At this point in A Game of Thrones: The Card Game, we’re just midway through the Dance of Shadows cycle, and the darkness of secret schemes and intrigues is spreading across Westeros. As the power of shadows grows, we want to give you a glimpse into the fires to see what lies in the future for A Game of Thrones: The Card Game. We’ve already announced the latter three Chapter Packs in the Dance of Shadows cycle—Music of Dragons, In Daznak’s Pit, and Daggers in the Dark. Music of Dragons is due for release next week, with the other two Chapter Packs following in the next two months. Beyond that, we’ve also announced the House Greyjoy deluxe expansion, Kings of the Isles. With a full armada of new cards focusing on the power of the ironborn, the Drowned God, and the most iconic Greyjoy characters, this deluxe expansion offers a healthy influx of new cards. 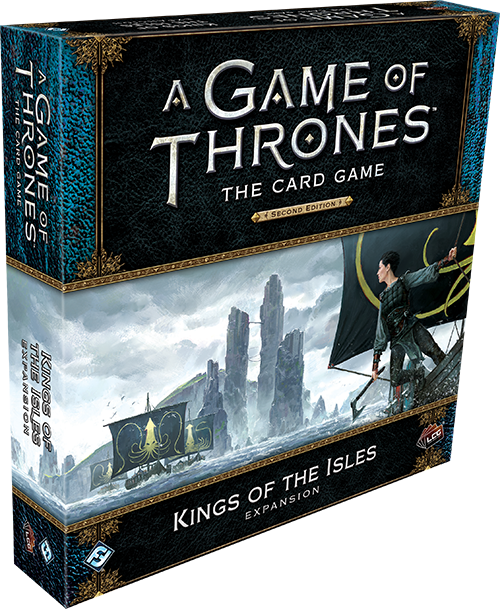 After the release of Kings of the Isles (currently scheduled for November), we regret to inform you that there will be a delay of approximately three months before the next release for A Game of Thrones: The Card Game, due to an unexpected acceleration in the release of the Dance of Shadows cycle. Chapter Packs are scheduled to return to their regular cadence in March 2019 with the beginning of the sixth cycle for A Game of Thrones: The Card Game! In the sixth cycle, you can look forward to the continued exploration of the shadows keyword, with a wealth of shadowy new characters, locations, events, and attachments for every faction. The game’s sixth cycle also marks the return of City plots from the game’s first edition, offering new and unexpected rewards. 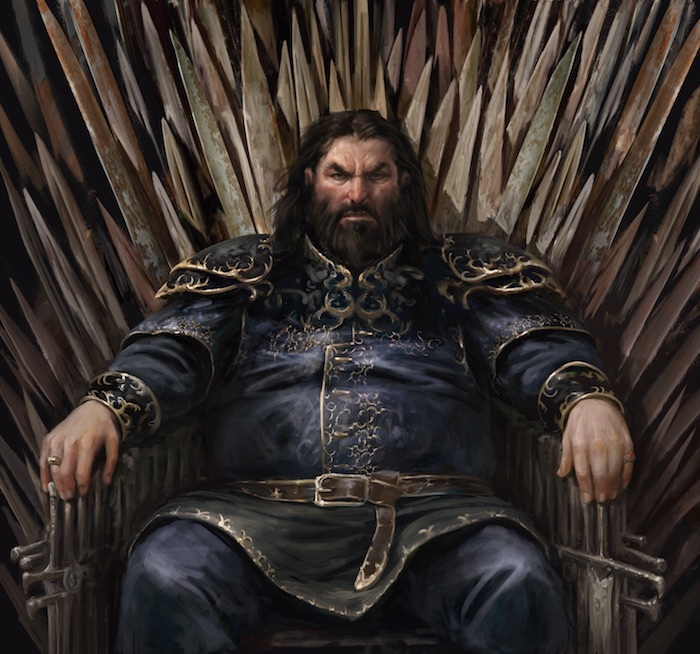 With new versions of iconic characters such as Tyrion Lannister, Robert Baratheon, Eddard Stark, and Arianne Martell, along with four new agendas to diversify your decks, the sixth cycle promises to mark a dramatic new time for the game of thrones. Stay tuned for more information on A Game of Thrones: The Card Game, including previews of the Kings of the Isles expansion, and look for Music of Dragons to hit stores next week!